Introducing: Group Style Sessions | What would Audrey wear? 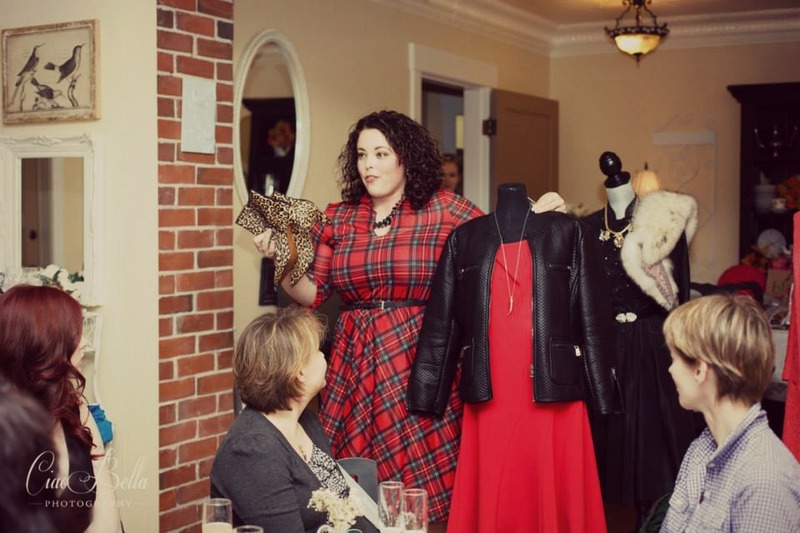 Group Style Sessions with What Would Audrey Wear? Here’s how they work: you invite 5-15 girlfriends over to your house for a night of wine and learning about style. I come over with a projector and screen and do a presentation on anything you’re interested in about style, fashion and clothes. You get cozy and I entertain you and your friends. Afterwards, I answer your questions about everyone’s own style or style in general. You have a fun night with your girls, learn a little something and get excited about dressing yourself. We all have fun! Cost: Style Sessions costs $30 per person for the night. You can make it your treat or each person can pay their own way. 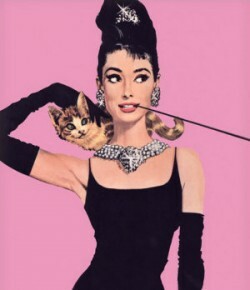 Everyone who attends style session qualifies for 25% off any one What Would Audrey Wear? service, valid for one month. When to book a style Session: Style Session evenings are great for special birthdays, any girls night, graduations, Mother’s Day, Mom’s Groups, Business Groups, Anniversary gifts, Retirement parties, Pre-Wedding celebrations, anything else you can think of or no occasion at all! I love it! I smell an experience club! !